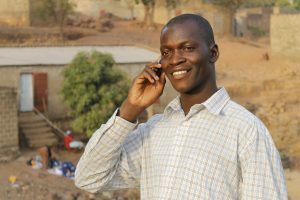 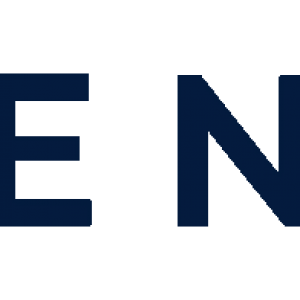 TransferTo's International Money Transfer business sees GSV reaching nearly $800 million within the first six months of 2018. 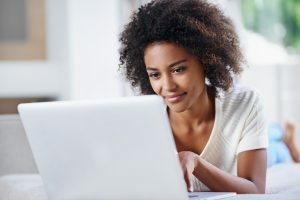 By integrating with Stellar, TransferTo will enable a more seamless and efficient settlement method between its network partners. 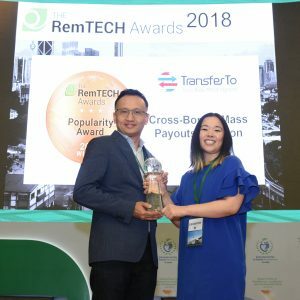 TransferTo has won the Popularity Award at The RemTECH Awards. 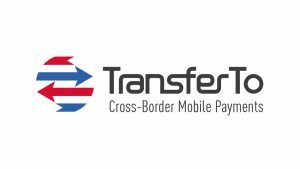 Mutual Trust Bank Limited and TransferTo have joined forces to facilitate international money transfers to Bangladesh.